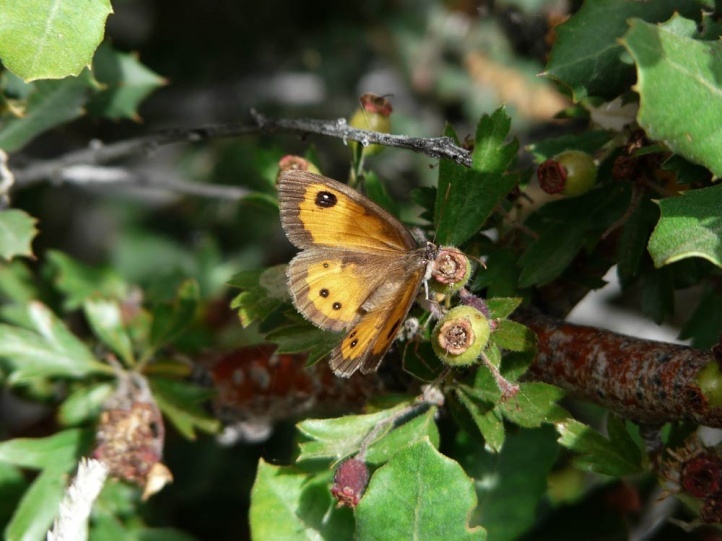 Maniola batsheba colonizes the Mediterranean scrub, grassy places in sparse scrub forest, fallow land in vineyards and similar sites from sea level to about 500m above sea level in France and up to over 1000m asl in Spain. 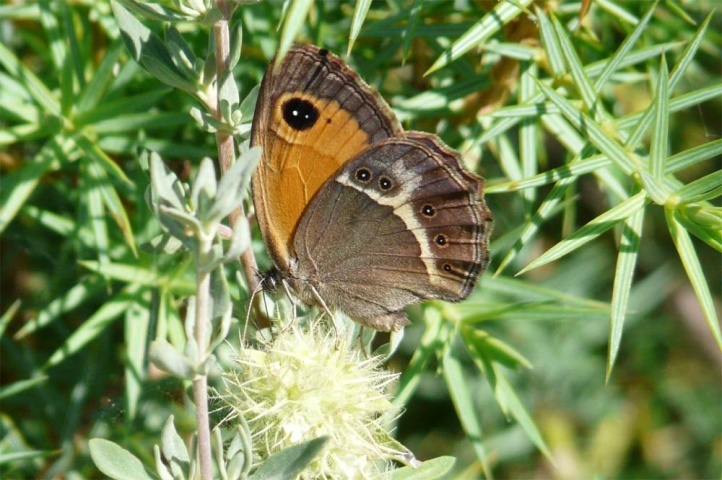 The adults fly between mid-May and June in Southern France (seen in the Alpilles and at Perpignan). 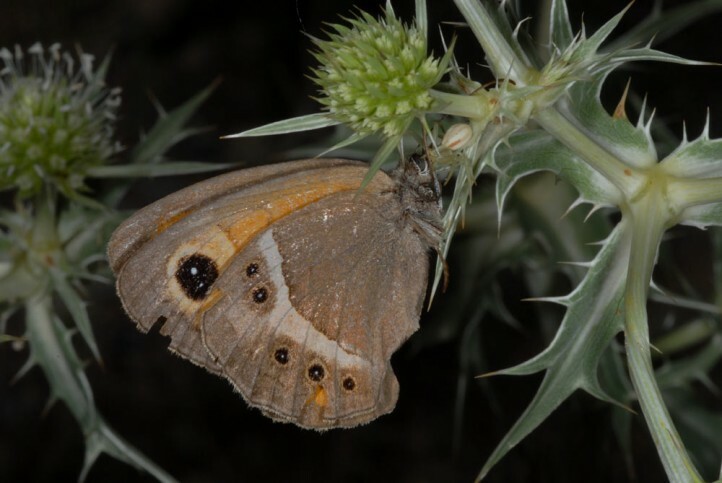 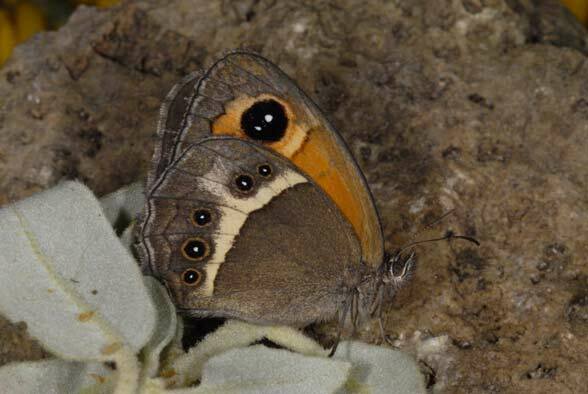 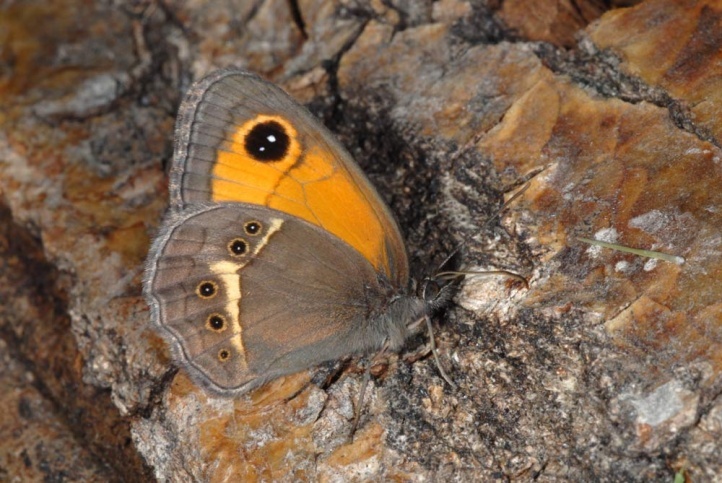 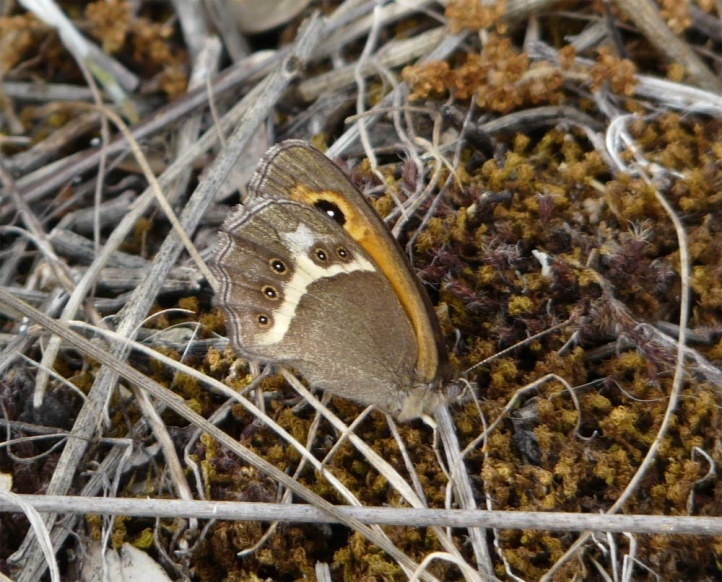 In Andalusia in 2008, many butterflies flew in about 1000m asl in late June. 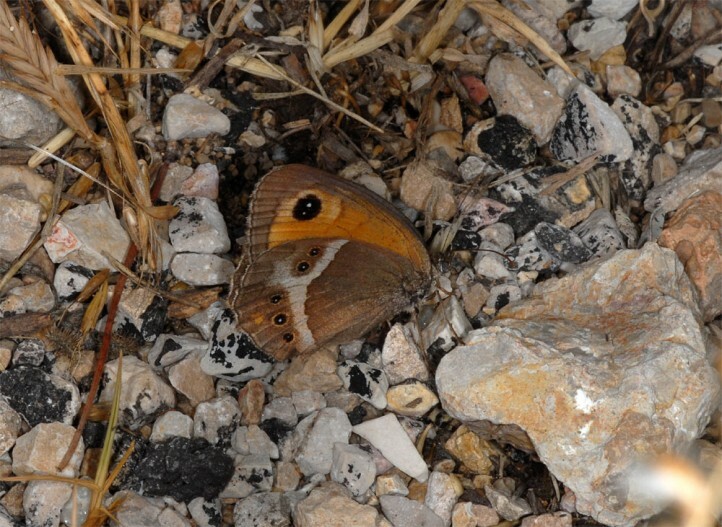 In 2013 I even observed many adults in east Spain (Castellòn) in late July. 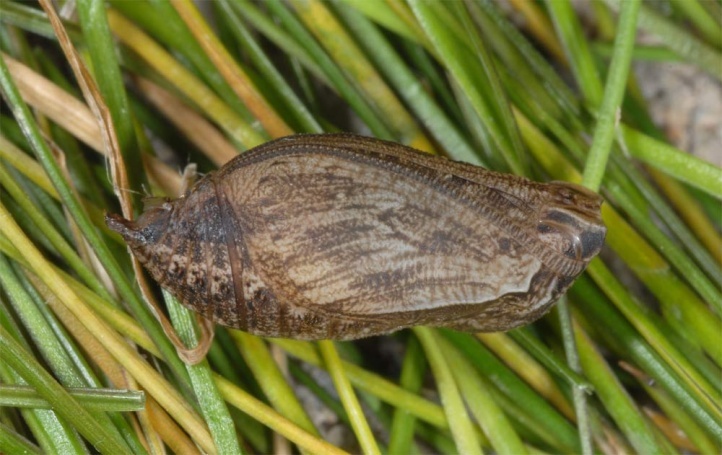 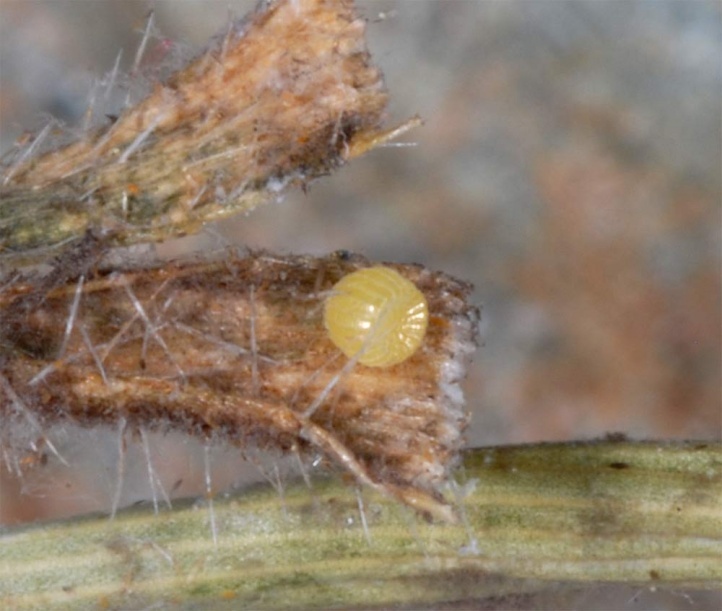 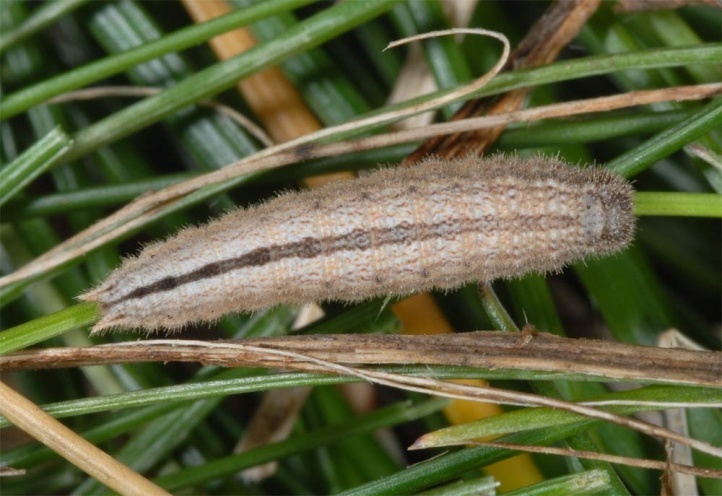 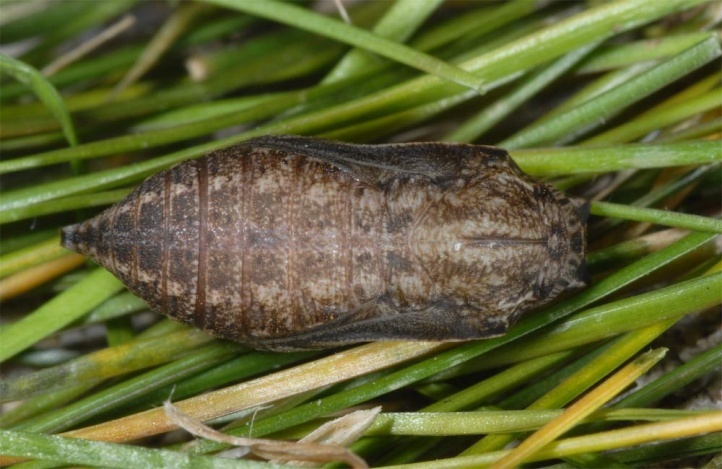 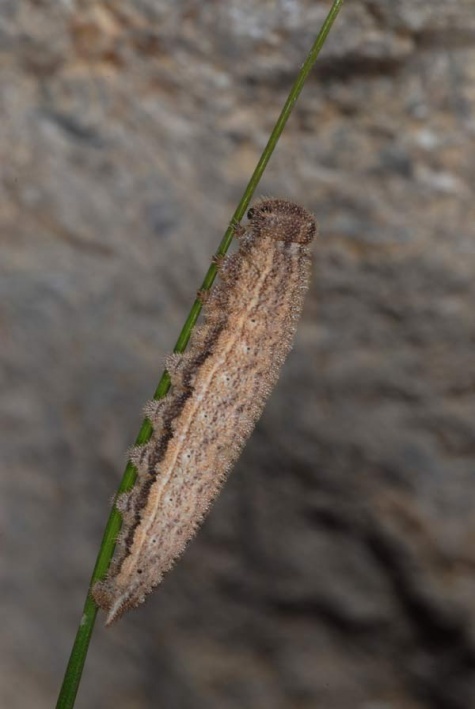 The eggs hatch not before early autumn, when the first rainfalls provide for sprouting grasses. 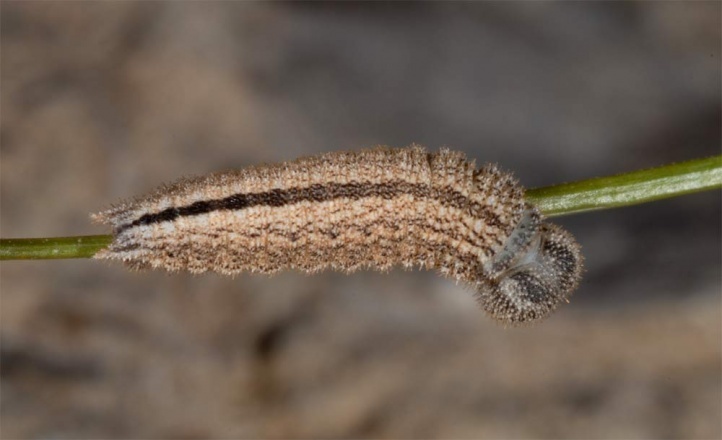 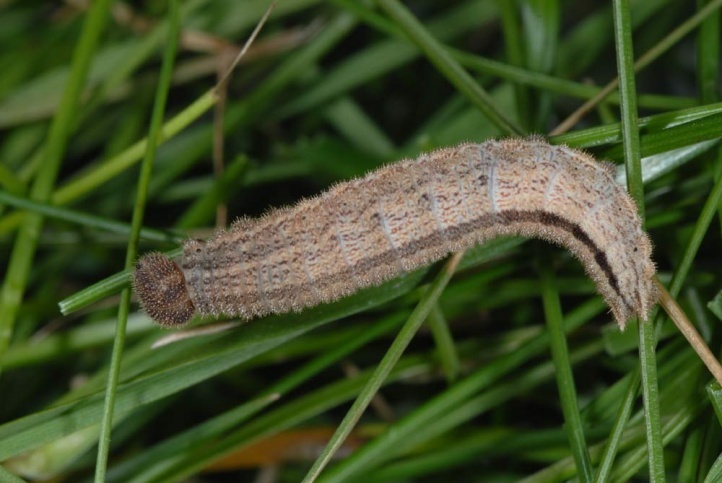 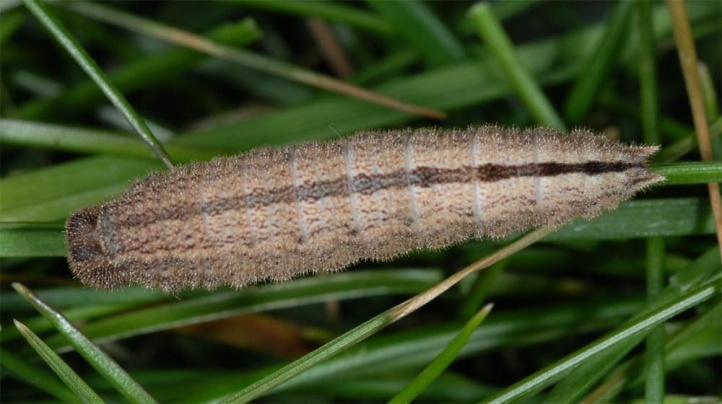 Then the caterpillar developes quite slow but mostly steady and interrupted only by short cold phases until spring. 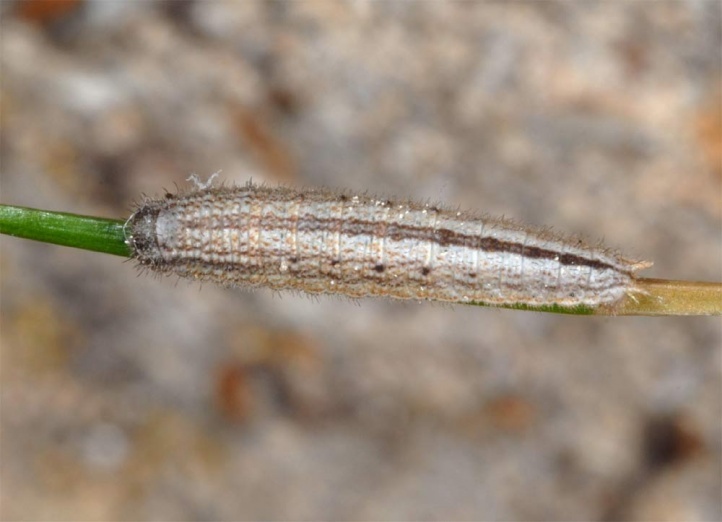 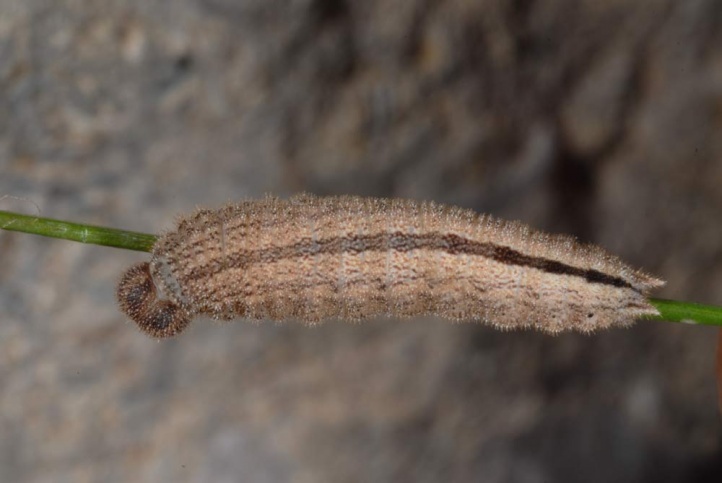 The last, most hungry instar coincides with the time of the spring shoot from March to early May (depending on height). 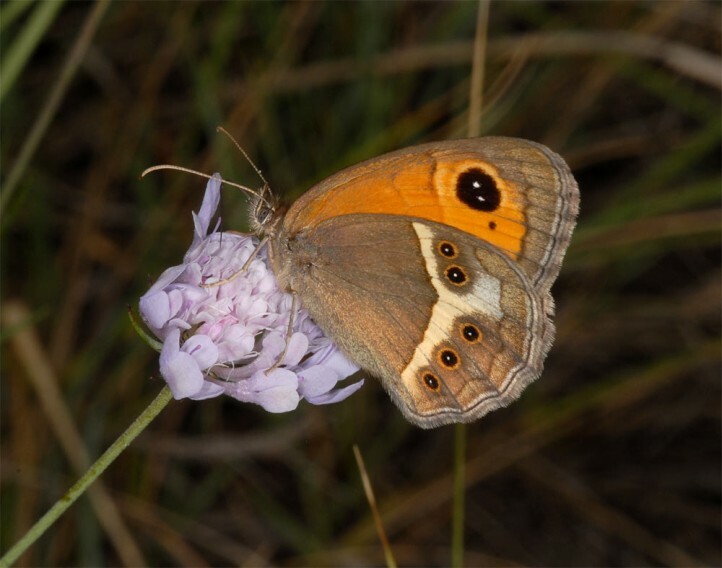 In places, Maniola batsheba is severly endangered despite its rather small claims and the original wide distribution of potential habitats by intensive agriculture (wine, e.g. 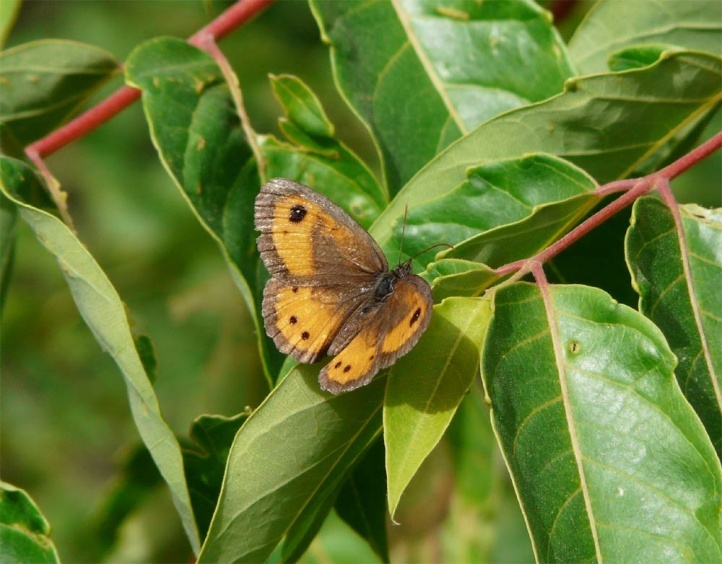 south of Perpiugnan) and tourism. 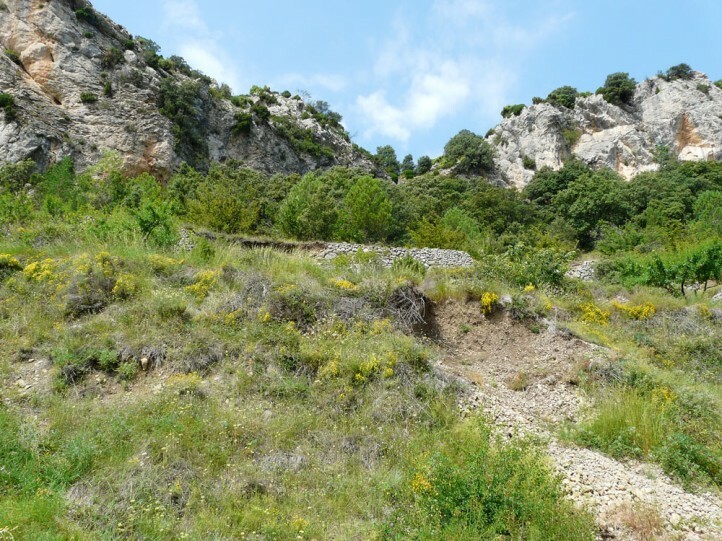 In Spain, Maniola batsheba had to withdraw in many places in protected mountain areas and topographically rest habitats, since in the lowlands have been degraded to EU funded, huge fruit, vegetables and olive groves. 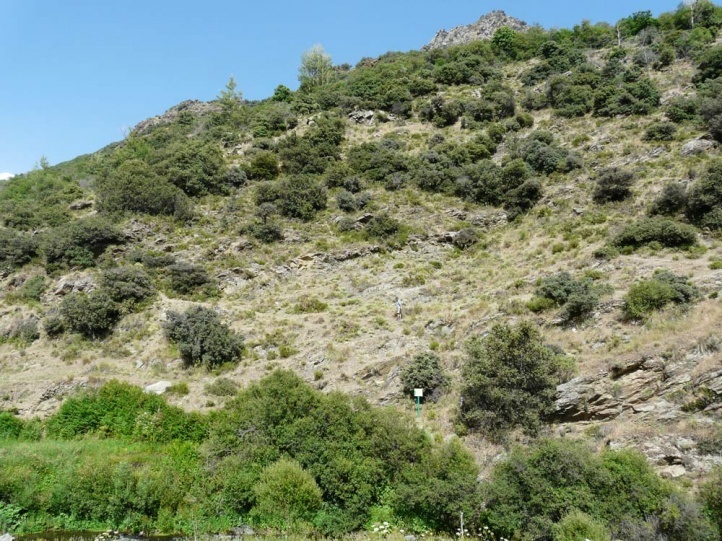 Maniola batsheba is distributed from Northwest Africa across the Iberian Peninsula and along the Mediterranean Sea to the southwestern corner of the Alps (Var) in France.